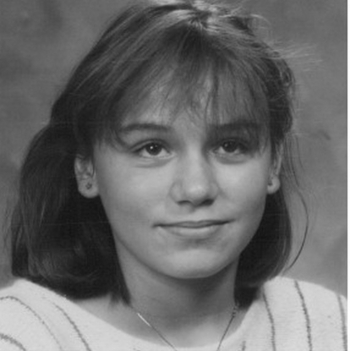 Jitka Vesel was murdered in a Chicago suburb in 2011. Her killer had confirmed that Illinois had no death penalty before he decided to take her life. 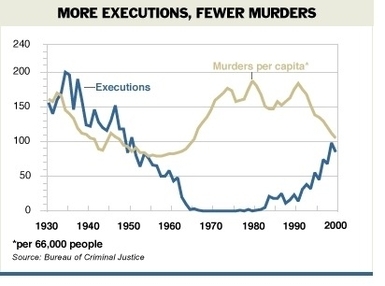 When murder is punished with nothing worse than prison, more criminals choose to kill. ■ Margaret Elizabeth Daly, arrested for attacking Pete Gibbons with a knife, who told the investigating officers: "Yeah, I cut him and I should have done a better job. I would have killed him but I didn't want to go to the gas chamber." ■ Orelius Mathew Steward, imprisoned for bank robbery, who acknowledged that he had considered shooting the unaccompanied cop who arrested him: "I could have blasted him. I thought about it at the time, but I changed my mind when I thought of the gas chamber." ■ Paul Brusseau, convicted for a string of candy store holdups, which he committed while pretending to carry a gun. "Asked what his reason was for simulating a gun rather than using a real one, he replied that he did not want to get the gas chamber."